During His travels in Samaria and Galilee, Jesus was confronted in one village by a group of ten lepers (Luke 17:11-19). The disease that afflicted them had made them social outcasts. The illness that infected them had no known earthly cure in those days. So their helpless plight made them turn to Jesus in desperation and request mercy and healing. In compassion, our Lord responded (as He always did) to their need and healed all ten. We cannot imagine the impact that this healing and restoration had upon them and their families. All ten were cleansed of the leprosy, but only one glorified God and stopped to thank the Savior. We would all agree that ingratitude is inexcusable. And yet, so often we are equally remiss as were the nine lepers in giving thanks to God. Paul declared that we are to give thanks in everything and for everything that we recognize as a gift from God (I Thessalonians 5:18). James declared that all good and perfect gifts we receive originate with God. Too often we equate blessings with material things alone. Then we fail to adequately thank God for the greater gifts He bestows. Let us examine a few of those greater gifts. First, we should thank God for the simplicity of salvation. Men and religion have done their best to complicate God’s program of redemption. They add to the Cross things such as church membership, baptism, good works and mysterious “second works” of grace. But, in Acts 16:31, Paul’s response to the inquiry of the Philippian jailer was to “Believe in the Lord Jesus Christ and thou shalt be saved…” That’s plain and simple and will not exclude anyone from accepting God’s precious gift. We ought to also thank God for freedom. For the believer, there are many avenues of freedom. We should thank God for the freedom of life we enjoy as Americans and remember that many of our ancestors have paid for that freedom with their blood. We should also thank God for the spiritual freedom we enjoy as believers. We are free from the guilt of sin. We are free from the penalty of sin. We need not fear the past, present or future. We are secure in Christ because His blood has cleansed us and sanctified us for God’s kingdom and purpose. We are free from the “wage of sin” but we are also free from the “rage of sin.” Jesus has set us free spiritually and we will enjoy His presence, peace and blessing for all eternity. As you gather with your family and friends this Thanksgiving, amid the turkey, cranberry sauce and pumpkin pie, remember to pause and thank God for all the blessings you have received. And even in that act of giving thanks you will be further blessed. 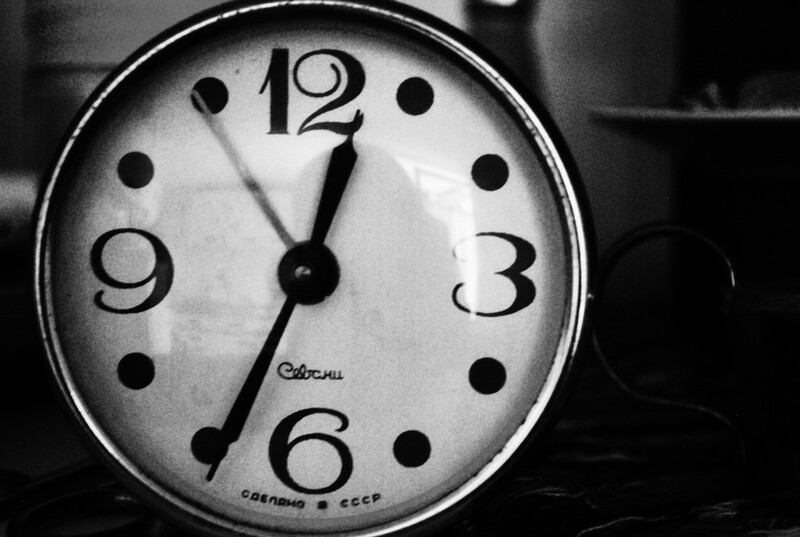 In our last blog we proposed two opposing statements concerning time. Time is nothing! Time is everything. Time means nothing to God. A thousand years or a day are both the same to Him. He is not affected by time. He does not change nor age. Time is nothing to God. Time has no meaning for Christians who have died and gone to heaven. Eternal life for the believer never ends. To the saint in heaven, time means nothing. They will never grow tired or old. Sickness can never touch them. Tears will never stain their eyes. They are with Jesus forever. But there is another reality. It is a terrible reality but it is true. Time means nothing to those who have perished without Christ. Time means nothing to those who have died rejecting Jesus as Savior. For the believer, to be absent from the body is to be present with the Lord. But for the lost, death means an eternity in hell. No clocks tick away the moments till their release, because there will be no release. There are no calendars marking the day of their freedom, because there can never be freedom from the torments of the lake of fire. There is only eternal darkness without hope. Felix, the Roman magistrate of Jerusalem, has spent 2000 years in hell. He postponed his opportunity for salvation telling Paul he would consider preparing for eternity later, in a more convenient season. It never came. Now it never will. King Agrippa sarcastically told Paul that he was almost convinced to be saved. After two millennia in total darkness, he would gladly accept Christ today…but too late. A rich young nobleman remembers the time he planned to expand his warehouses and increase his goods so he could retire early. While making preparation for earth, he neglected preparing for the next life. Death ambushed him in his prime and all was lost…forever. Today, if you are not sure of your salvation, pray and ask Jesus to become your Savior. If you are saved, and know it, look for opportunity to witness to your loved ones and family. Today there is time to change destinies. But time is running out. Time will mean nothing in hell. No one plans to go there. But many will spend eternity there. Our world is very conscious about time. We work overtime. We want time off. We punch a time clock. We waste time. We run out of time. We never take the time to do the things we want to do. We’re on time. We need more time. 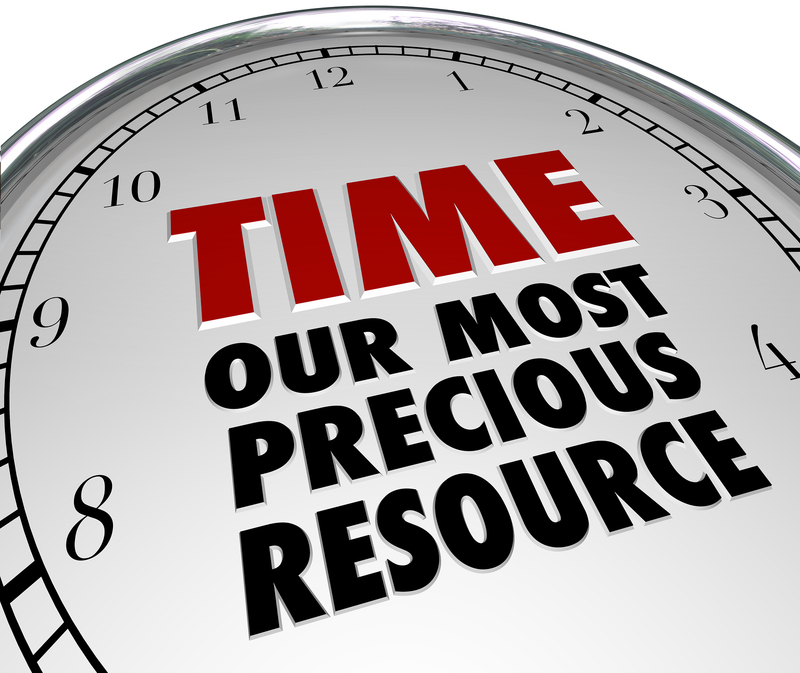 We never have enough time. Solomon declared, “…a time to every purpose under heaven.” The emphasis should be on the phrase “…under heaven.” Time is relevant for us only between conception and the grave. Beyond these two boundaries, time does not exist. On either side of these two boundaries there is only eternity. Consider two extreme statements about time. Time is nothing. Time is everything. Time is nothing to God. The apostle Peter said, “…one day is with the Lord as a thousand years, and a thousand years as one day.” The artist depicts God as an aging grandfather with long white beard. This image suggests that God is affected by time. This image of God is not true. God is ageless. He is not wearied nor enfeebled by the passing of years. God first set the pendulum of time in motion “…in the beginning,” and He will still its course “in the end.” But He is from everlasting to everlasting. He does not die. Time is nothing to God. Time is nothing to those who have died in Christ and now live with Him in heaven. In the “…Father’s house…” God’s redeemed people will exist in the same eternal state as God does. Eternal life begins at the moment of salvation. Physical death is not an end of being but a transition to life eternal. All the saints of God who have gone before are even now enjoying the presence of Christ. All our loved ones who have died in Christ have escaped the world of the flesh with all its sorrows and limitations. There are no calendars in heaven to tell its residents that time is about to expire because there is no time there. There is no night there because Jesus is the light of God’s capitol city. The eternal residents of heaven know only happiness and bliss forever. What’s in a name? Shakespeare said, “A rose by any other name would smell as sweet.” While that may be true of the aroma, it would not necessarily be as inviting if we called a rose a slug. Names are important. Ask any business. There are businesses we immediately recognize such as Starbucks, Nike or Amazon. These names invite us to come near and do business with them. We learn to trust a name and the products they represent. Recently we have gone through a name change. We decided as a community of believers to identify ourselves as Faith Family Fellowship. Why? We are a community of Faith. Without faith it is impossible to please God. Faith is the ability to believe and trust. It is a decision we make. We have decided to trust the Bible as our source of what we believe and how to live. We are a Family. We are related through our mutual relationship with Jesus Christ. Families members do not all look the same. We do not agree on every thing but we agree on the common tenets of our faith and give liberty to each other in things not essential to our faith. The governing principle is love. Jesus said that His disciples would be identified by the love they shared and the love they expressed for others. We are a Fellowship. The word fellowship comes from the Greek word “koinonia.” Christian fellowship involves relationship and mutual support. We laugh together and at times we weep together. But always we love one another. If you have tried other churches and not found your niche, come and check us out. We welcome all into our fellowship with love and open arms. No barriers here! Faith Family Fellowship is our name. Come and see.